Assignment writing is an essential part of education but is often the part that students least enjoy and find the most daunting. Students often put off starting to write their assignments because they don’t know where to start, because they lack an understanding of the process they should be following in completing the assignment, from being given the task to handing in the completed work. This can lead to assignments being handed in late and their grades being capped as a result, and the quality of the assignment being much lower. When students run out of time to properly complete their assignment they tend to write down the first thing they think of, sacrificing planning and preparation time at the beginning, and time to proofread, format and edit at the end. This leads to assignments that may contain some good ideas but the ideas tend to be poorly organised, not focused enough on the question or title, and full of errors as students run out of time to proofread at the end. The best assignment writing is completed by students who spend just as much, if not more, time planning and preparing to write their assignments as they do writing it up. There are a number of steps a student should follow when completing an assignment, and this is true whether it is an essay, a literature review, a presentation or something else. The first step and the most important of all is to ensure that you understand what you are being asked to do. You can hand in the best assignment you’ve ever written and it could be full of fantastic ideas, but if it misses the brief or fails to answer the question, your grade will be low. If the question seems complicated, it can sometimes be helpful to rewrite it into your own words (not for handing in, just for your own reference) to ensure you are not going off track. It may also be worth highlighting the keywords and phrases within the title or brief to help you to remain focused. The next stage is planning, and everyone takes a different approach to this. One good way to do it is to write down all of the ideas that you want to include, and then organise them (by numbering, colour coding, rewriting or another method) into key themes, and these themes should be the main point of each paragraph or section of the assignment. Once you have a thorough plan, it is time to begin writing. This does not have to be done in order; sometimes it can be helpful to leave the introduction to the end to ensure it is focused. Finally, comes the vital proofreading and editing stage. Assignment help is usually available from the tutors who have set the assignment, who will know exactly what it is they are looking for in that particular assignment and are able to answer the students’ questions.How much help is available does however depend on the level of education the student is at and the willingness of the tutor to put in additional time helping their students. If little help is available from the tutor that set the work it can sometimes be helpful to discuss the assignment with your peers. It is important not to give away all of your best ideas, but discussing the brief for the assignment to ensure that you have properly understood it can be very helpful, as can exchanging a few key ideas for inspiration for your own work. 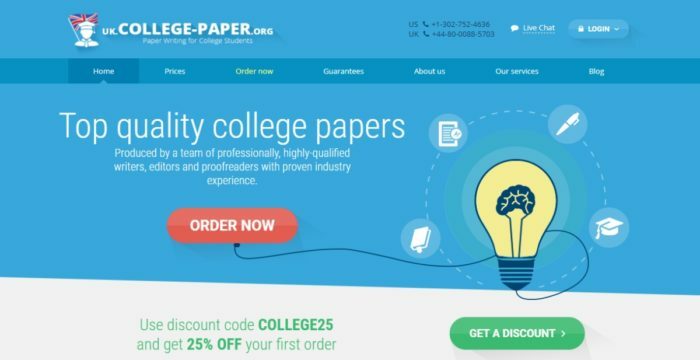 If you really lack the confidence to complete the assignment yourself, you could always use an assignment writing service likepapertrolling.com. These services often offer a range of different options depending on the needs of the individual student. Some students will only require minimal support so may opt to use such a service for help with proofreading, formatting and editing their assignment once they have written it themselves. Other students may choose to use it for the whole assignment, hiring a professional writer to plan, write and edit their assignment from start to finish ready for submission. These writers are extremely experienced in assignment writing and are often highly qualified in the field in which they are writing, particularly those offering dissertation and thesis writing services who tend to have Masters and PhD qualifications in their field.